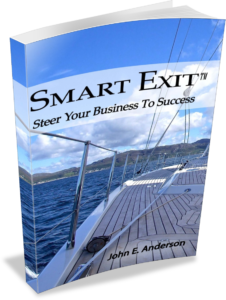 Introduction to the Smart Exit™ Planning System! What do you believe is the value of your business? What would be the value in 6, 12 or 18 months? What could you do to improve it? As a qualified, pre-authorized business, choose from multiple options. There are various circumstances affecting you and your business. Do you have a prospective buyer? Do you have a partner or shareholder? Are you planning to sell on the open market? Do you have an interested daughter, son or relative? Or is there a trusted employee who could be taught to operate and purchase your business? Regardless of whether you have a possible buyer or not, when are you wanting or needing to sell? As soon as possible? 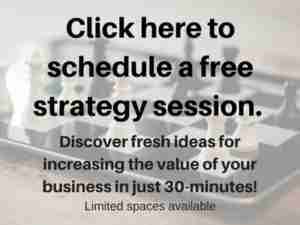 Or do you have time to increase the business value and sell for much more? We’ll guide you in developing a strategy to fit your exact situation. Some entrepreneurs are ready to retire after selling their businesses. Others start new businesses. What is best for you and your family? How are you going to create your future? Like all plans, your plan will change as you develop and refine it. You’ll gain new facts and information that will give you new ways to improve your business value AND reduce your risks. If you can increase profit and decrease debt now, you’ll have more in your retirement account before you sell. We will discuss ways you might increase your retirement savings before you sell to maximize your income later in life. We can work with your accountant and attorney or you may wish to work with one of our specialized experts on the Be Cause Legal and Tax Team. We empower and support you in creating legal documents that minimize your taxes and risks. 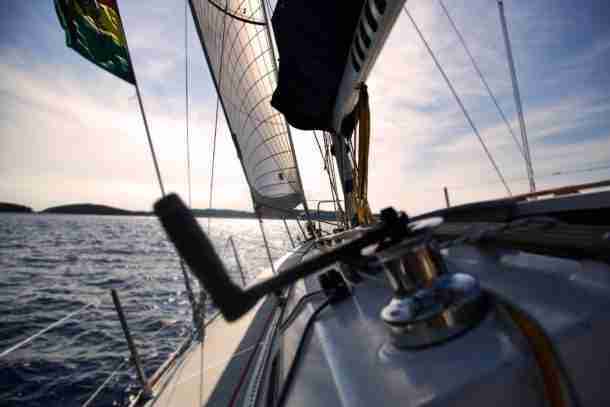 Statistics show that about half of all business transfers suffer from some significant problem(s) that can affect the seller’s net income or risk. While we can’t eliminate risk, our specialized team can minimize it with a well-developed Smart Exit™ Plan. We assist owners in detailing the facts surrounding their businesses and personal lives to search for opportunities and avoid pitfalls. Careful planning with a professional team will encourage you to “think outside the box.” We will make your transfer as smooth as possible with the utmost concern for your final, after-tax proceeds. We emphasize win-win agreements for transfers to family members, valued employees or someone outside your firm. We will support you to achieve a Smart Exit™ and fulfill your and your family’s ultimate objectives. You have a team of experts supporting your daily operations. 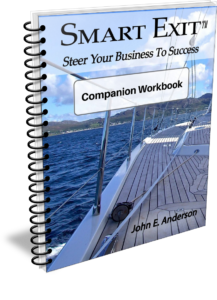 Do you have a team of experts focused on your transition out of the business?